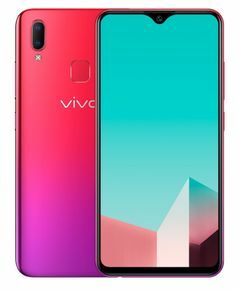 On March, 2019, Vivo launched Vivo Y91i. This model comes at a price of Rs. 7990. 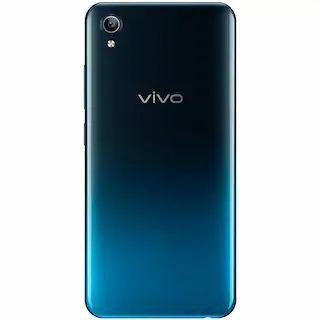 Vivo Y91i is powered by Mediatek MT6762 Helio P22 processor and this mobile has 2 GB RAM with 16 GB Internal Memory. This mobile comes with 4G & 3G connectivity. This model runs on Android v8.1 (Oreo). 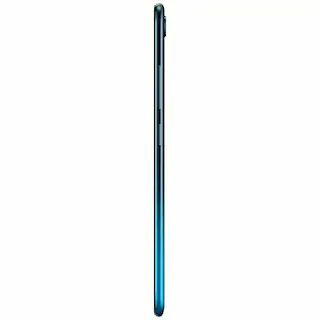 This phone has 13 MP Rear Camera with LED flash along with 8 MP Front Camera without flash. 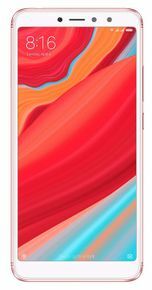 On March, 2019, Vivo launched Vivo Y91i. 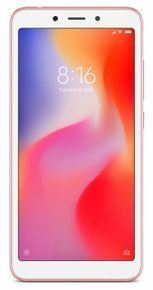 Vivo Y91i is currently available in stores like Amazon, Paytm Mall and Flipkart to purchase, with best price of Rs.7990. You can visit the stores below to purchase the phone. This mobile has Android v8.1 (Oreo). This phone has 4030 mAh Non-Removable Li-Po Battery. It has Dual Sim (Nano+Nano SIM). The dimensions of the phone are 155 x 75 x 8.3 mm (height x width x thickness) and weighs 163.5 g.
It comes with Color IPS LCD screen (16M) and display resolution of 720 x 1520 pixels. The phone has a screen size of 6.22 in with capacitive touch screen. It has display density of ~270 PPI (Pixels per inch). 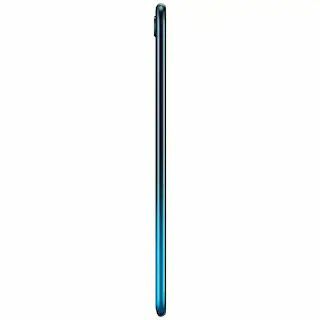 This Vivo phone also has yes with waterdrop notch. 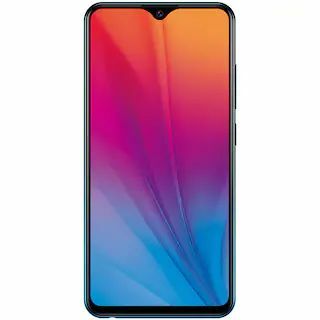 This phone has 13 MP Rear Camera with LED Flash and AutoFocus. There is 8 MP Front Camera but without Flash. The camera also supports Digital Zoom, Auto Flash, Face detection, Touch to focus.